Peanut butter is one of those things where once you've gone homemade, you're not likely to go back to the store-bought kind. So easy to make, too. 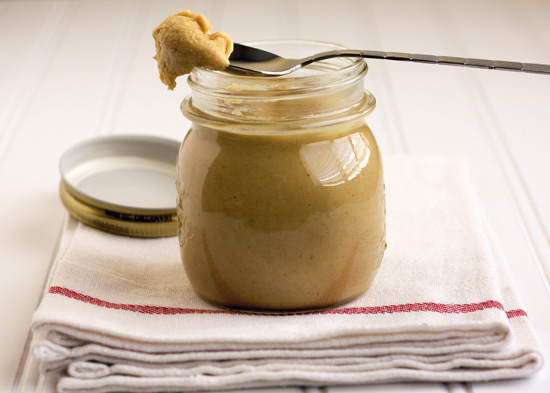 Visit Handle the Heat for step-by-step instructions on how to make your own peanut butter.